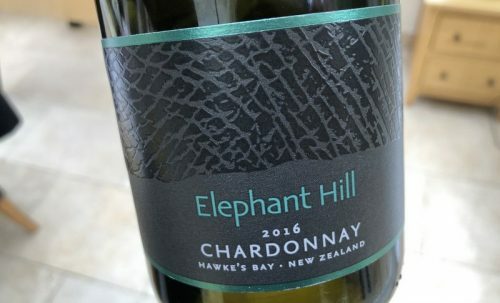 New Zealand is famous for Sauvignon, famous for Pinot Noir, but not yet famous enough for Chardonnay. Well, at least that’s what I think. It’s a grape variety capable of greatness in some parts of the country, and – more specifically, some parts of some parts of the country. This week I’ve tried two good ones, from very different places. The first is from Te Awanga in Hawke’s Bay, a cool coastal subregion that makes some smart Chardonnay. This was a sample. The second is from Marlborough. It’s one of the wines from the impressive micronegociant operation Corofin, who I’ve reported on before. I bought this wine at the New Zealand Cellar in Pop Brixton, although I can’t find it on their website.